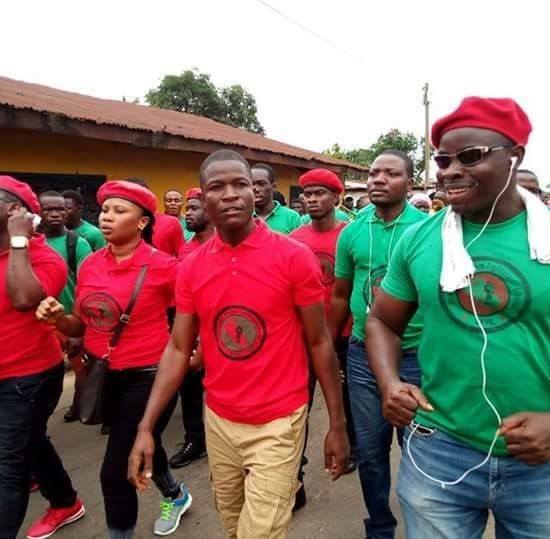 Monrovia – The Economic Freedom Fighters of Liberia frowns on the Government of Liberia agreement with a Chinese firm to swap the country’s natural resources for US$2.5 billion to fund infrastructure projects in the country. On Tuesday, September 11, 2018, Finance and Development Planning Minister, Honorable Samuel Tweah disclosed that Liberia has signed to an agreement giving the natural resources including Mount Wologizi to a Chinese firm and the firm will be allowed to do a feasibility study on our mineral values. Upon assuming office in January of this year, the Weah’s administration investment policy has taken on the tone of loans plunging the country into 3.5billion debt that we are unable to pay as a country and there has been no generally and internationally accepted bilateral investment agreements of this administration signed with standard, the EFFL said in a press statement released over the weekend. The group claims the government lacks the understanding of running a complex environment like Liberia. “We can now safely say that the sole focus of the Weah presidency and investment policy is to make Liberia indebted,” the group said. EFFL continued: The US$2.5 billion cash deal termed by this administration as natural resources swap is a debt trapped that can potentially damage our economy forever and make us indebted to China with the potential of the seizure of our natural resources and ports and in the case with Djibouti, Maldives, Madagascar, Zambia and Ethiopia. The group claims that the government of President George Weah is embarking on a “self-centered agenda that is repositioning financially the former Bankrupt footballer and now President of Liberia”. 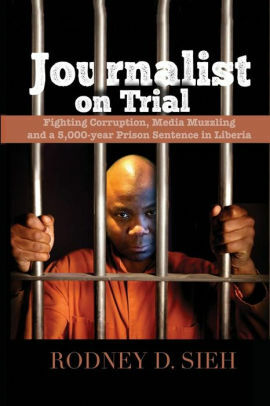 It can be recalled that Liberia lost millions of dollars during the regime of Ms. Ellen Johnson Sirleaf from the Oil sector through NOCAL when TB Noble sold our potential Oil Data to companies for fifteen (15) million dollars and Liberia only received three (3) million from each set of data sold, the EFFL said. The EFFL says resource swapped is a great venture but the form in which this government is proceeding is an elementary decision making in governance leadership and prematurely calculated. “If the intention of this government was good enough towards national development, they would have contracted an Independent firm to do a Geo Scientific survey across the country to establish a clear mineral worth of our country before venturing into natural resources swapped agreement,” the political group stated. The political group suggests that conducting a comprehensive and detail geological survey on our natural resources might take close to ten (10) years while challenging the office of the Minister of Lands, Mines and Energy to disclose the value of the country’s mineral resources. Continued EFFL: “With a heavy heart, the EFFL considered this agreement as a direct affront to the country and we can only assure this anti-nationalistic government that we will resist any form of broad day looting of our country by neo-imperialist and colonialist organizations.